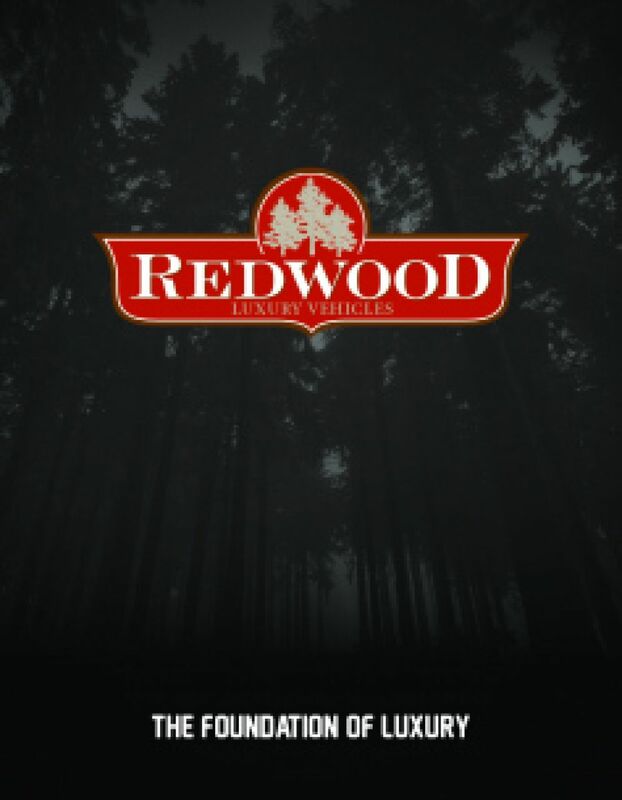 Go on the trips your family has always dreamed about with the 2020 Redwood 3981FK! This 5th Wheel is reliable and great for long distances! Find this quality model at All Seasons RV, one of the best Michigan RV dealerships! We're conveniently located at 4701 Airline Rd Muskegon Michigan 49444, so stop by if you're driving near Muskegon! Call us at 231-739-5269 for more information on this wonderful RV or any of our other great models! The living area stays warm in the storm with the 35000 BTU furnace, and cool in the sun with the 15000 BTU a/c. The RV is 42' 2" long, 8' 0" wide, and 13' 6" high, and has 5 slides. 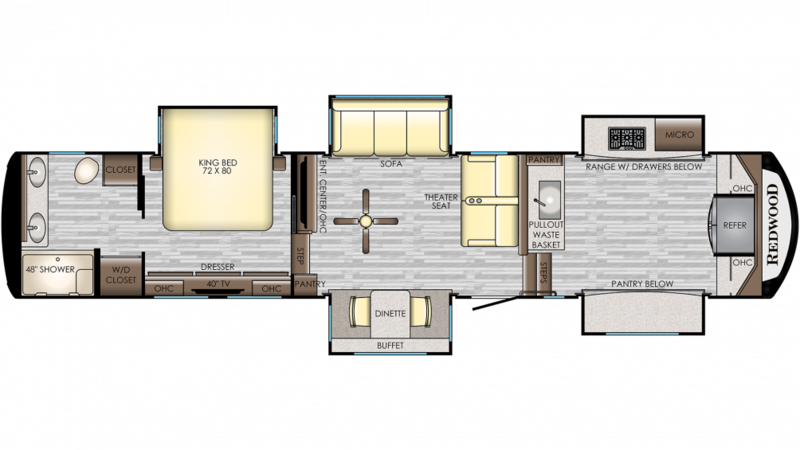 A family of up to 4 members will all be able to sleep comfortably inside this RV! Parents can get a good night's sleep after a long trip in the master bedroom's King bed. The 44 gallon black water tank hides the waste and water from the bathroom's Porcelain Foot Flush toilet, and the 88 gallon gray water tank stores used water from the shower. The 60 lbs. of LP tank capacity help provide heat for long, hot showers.